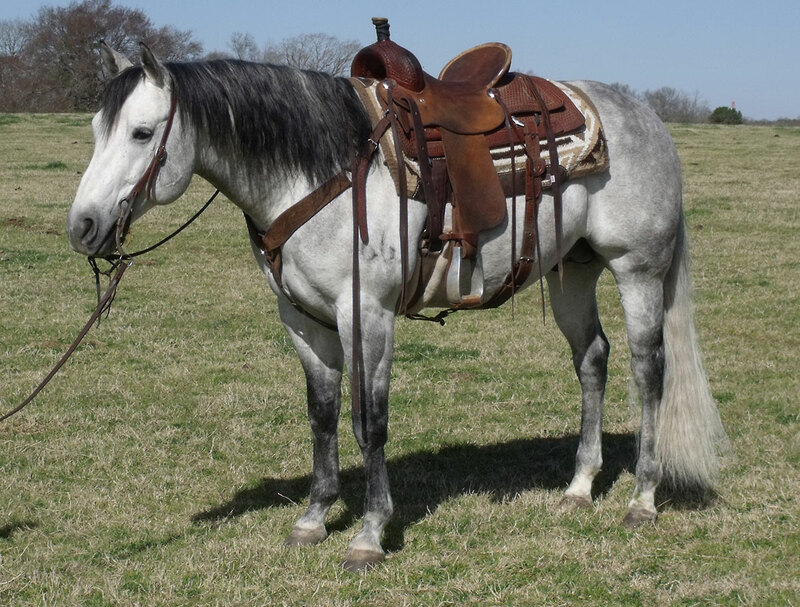 The 2013 AQHA Reserve High Point Junior Versatility Ranch Horse and a World Show qualifier in Ranch Riding, “Platinum” also won the AQHA Ranching Heritage 5/6 Year-Old Open class at the Amarillo event, earning 5 versatility ranch horse, ½ working cow horse and 3.5 ranch riding points in AQHA event, and $1,898 in AQHA Ranching Heritage events.. 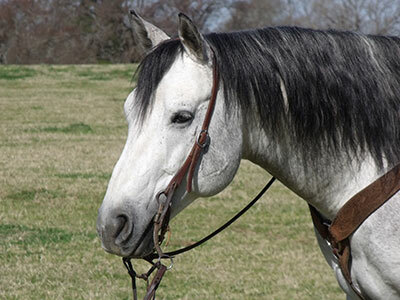 This handsome Ranching Heritage stallion has a great mind and loads of talent. 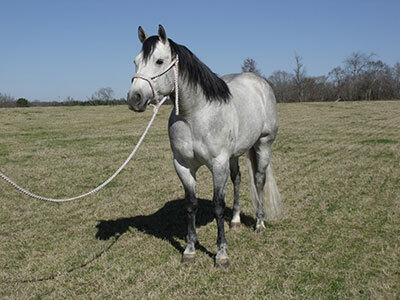 He is sired by AQHA Versatility Ranch World Champion SIXES PICK, an AQHA Superior Versatility Ranch Horse earning 99 points in 4 events. 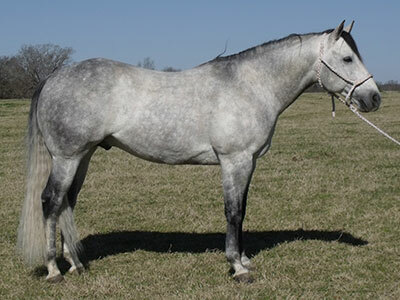 SIXES PICK has sired WRCA Top Horse and AQHA Reserve World Champion SIXIES SIXGUN, as well as AQHA Reserve High Point Junior Versatility Ranch Horse SIES BARON RED GIN. 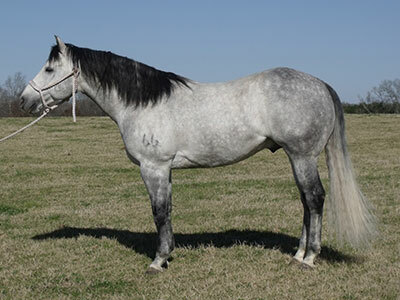 His dam is a daughter of PG GUNPOWDER, earner of $18,000 in cutting events and sire of World and Year-End cutting champions in the NCHA, Ranch CHA, and FQHR.